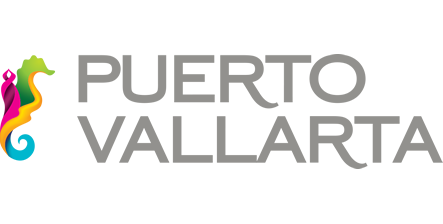 There are natural beauties in the world that are worthy of being recognized, and one of them is what Puerto Vallarta has: the Botanical Garden, which won a place as one of the 10 best in North America according to a contest held by the newspaper Usa Today, in which the voters were only the readers of the medium, travelers, bloggers and nature lovers. The best tennis show in the world is about to begin its first edition in Puerto Vallarta. The event will take place from April 30th to May 5th and promises to bring together stars and international promises of this sport. First Tourist Route Vallarta-Bahía de Banderas, Punta Mita 2018. Celebrate with us the Centennial of Puerto Vallarta with a cycling tour that will take you from Marina Vallarta to Punta Mita, along 100 km of route 200.